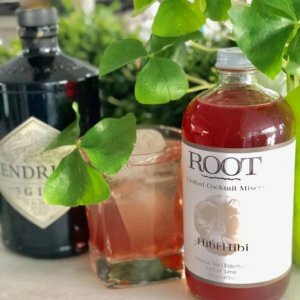 Trish grew up in Westchester county during the cocktail era, “Drinks at 5pm were the norm and I knew how to make a Manhattan by the time I was 6 years old.” All grown up now and wanting to eat and drink all natural and organic, Trish found herself making her own mixers. Problem was that didn’t exist. “We both were looking for the same thing but couldn’t find a mixer that gave us what we were wanted, so we decided to create our own.” A great deal of research and development occurred during Friday Happy Hours. Diane had been in pharmaceutical sales and Trish was a psychologist, so this was uncharted territory for the two women. The two women chose a broad shaped bottle that spoke to them and their brand, and then drew the logo they had envisioned. 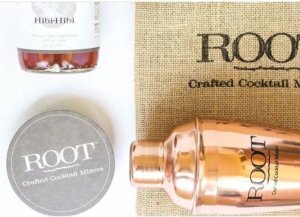 Root Crafted made its first batch of 5 flavors of 50 gallons each, filled the bottles and labeled them. Now what? On to sales. 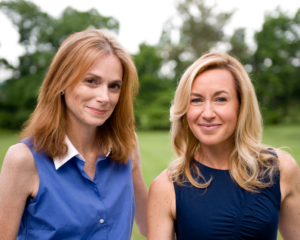 “We hit the road to trade shows all over the East Coast. And we reached out to County Club managers as we traveled.” The feedback on their organic mixers was great and the two women felt that they had something that wasn’t being sold in the market. They offered samples and tasting tables wherever they could. Next, they began to target liquor stores for sales. 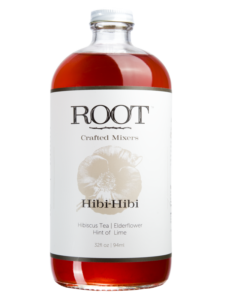 The Sundance Film Festival even used their mixers for the festival’s signature drink. “It tastes like you’ve muddled the fruit but it’s so easy. 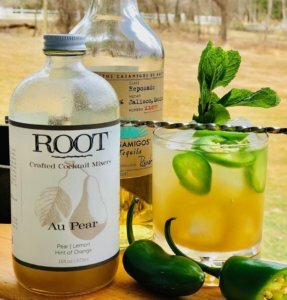 Mix Root Crafted with your favorite liquor, vodka, rum, gin, bourbon or tequila to make your favorite drink. 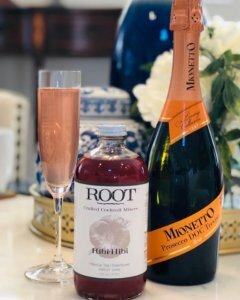 Add a jigger of your favorite flavor of Root Crafted to Prosecco or Champagne and you’re in heaven.” They believe their brand gives you the taste of refined cocktails without all the effort. Keep going even when people tell you not to.